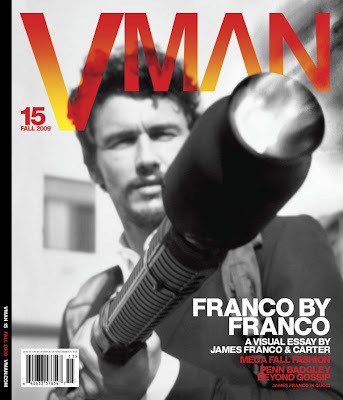 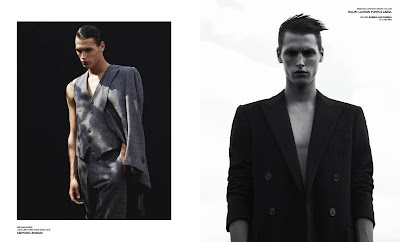 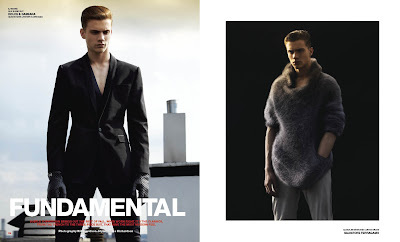 Here’s another fall fashion spread from VMAN Magazine issue #15. 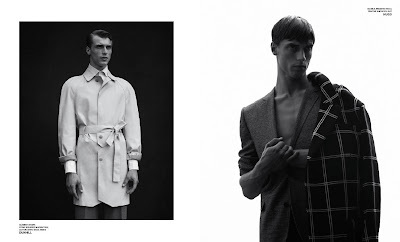 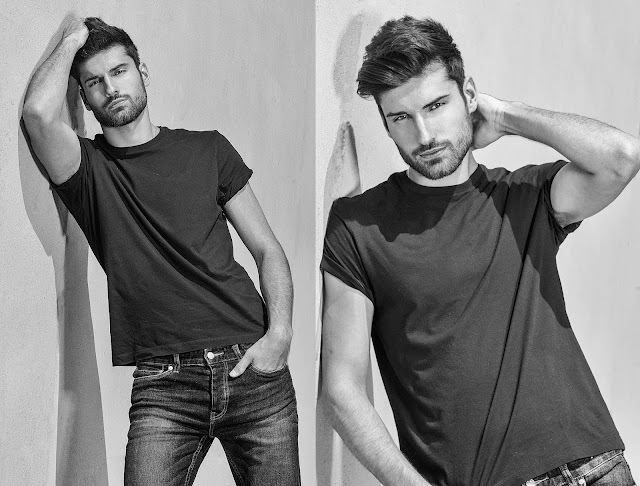 The editorial story is all about modern version of men's classics for fall from Dolce & Gabbana, Salvatore Ferragamo, Dunhill, Hugo, John Varvatos, Givenchy by Riccardo Tisci, Emporio Armani, Ralph Lauren, Purple Label, Burberry Prorsum. 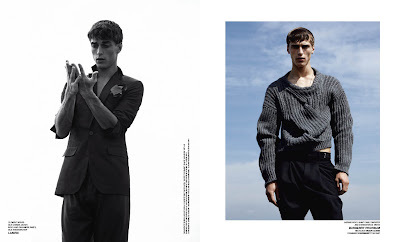 Photographed by WILL DAVIDSON; Styled by Clare Richardso: Models are Clement Chabernaud, Josh Beech, AJ Abualrub, Mathias Berg.